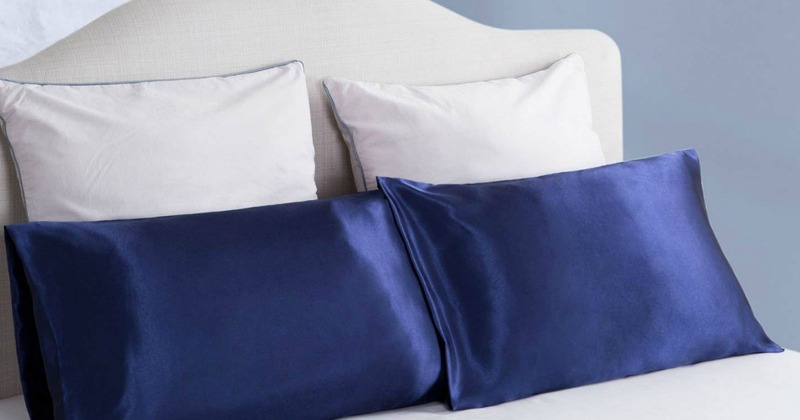 Amazon: Bedsure Two-Pack Satin Pillowcases . As low as $7.99! Through October 26th, Amazon is offering Bedsure Two-Pack Satin Pillowcases in Standard Size for $7.99 or King Size for $10.39 when you use code IEDUXZHI at checkout. These pillowcases are made from a polyester satin weave and come in over 10 colors!